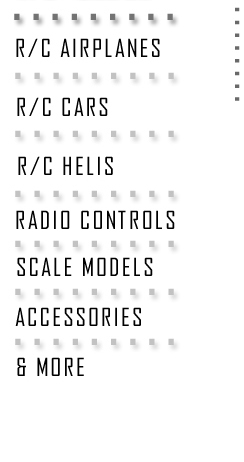 ABC Hobbies - CONTROL YOURSELF! 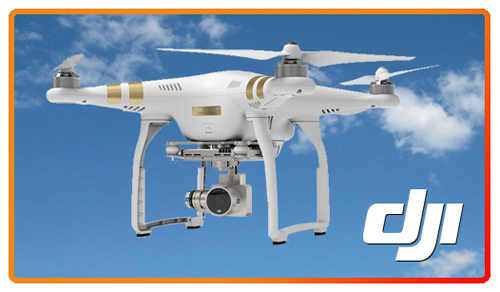 ABC Hobbies is now an authorized distributor for DJI camera drones (www.dji.com). For prices or more information please contact us.